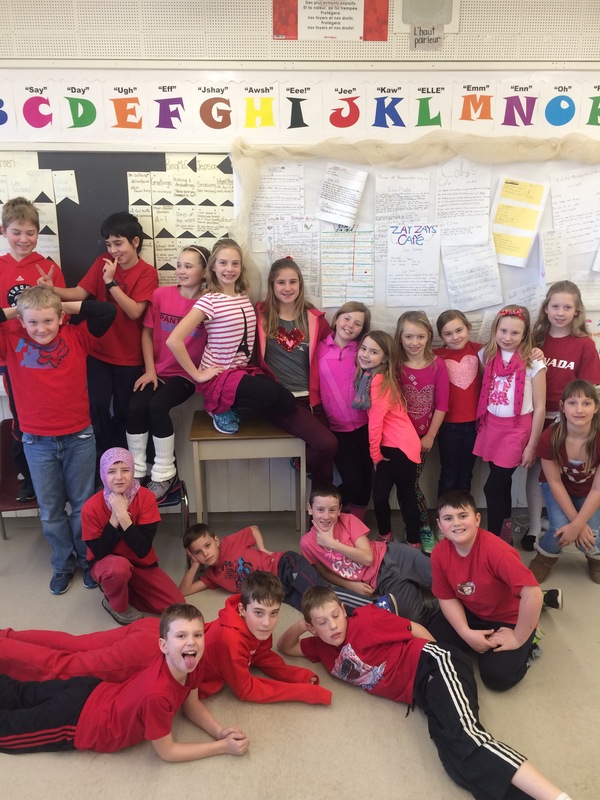 💕❤️💓Joyeuse Saint Valentin! 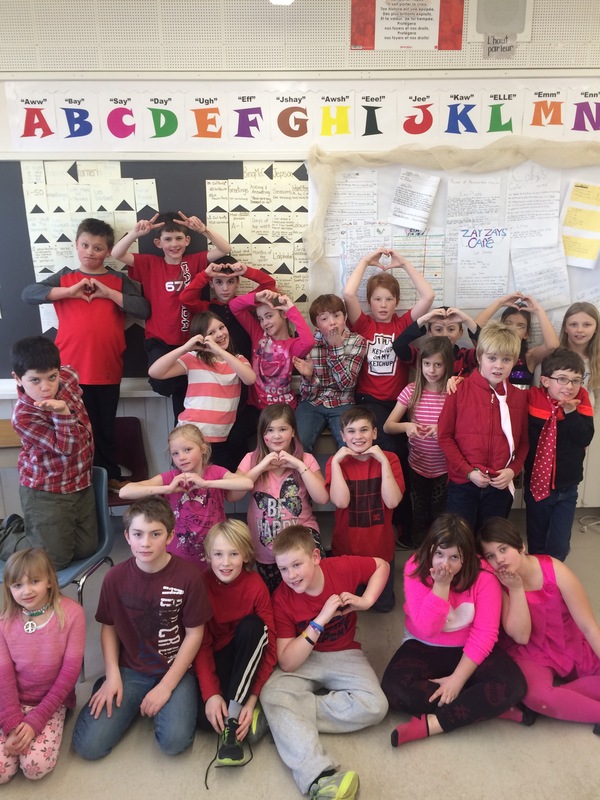 💕❤️💓 | Madame Fairley's French Class! 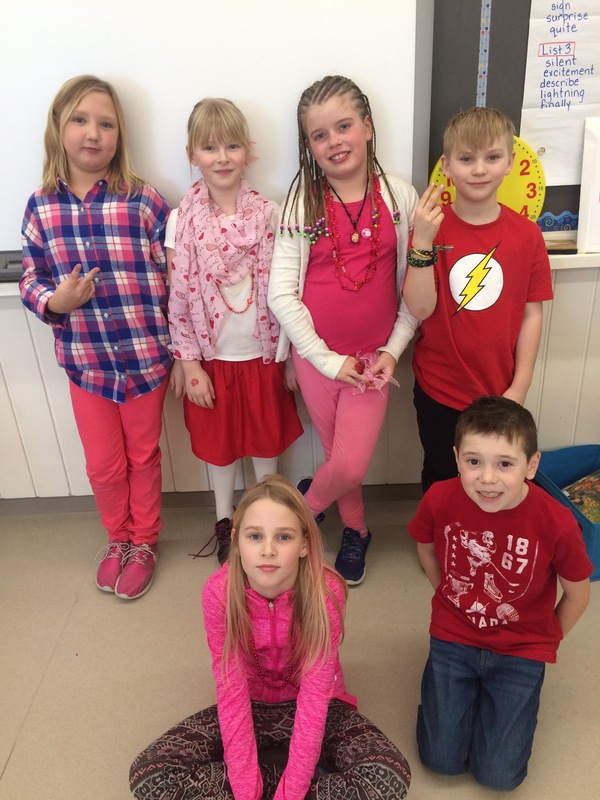 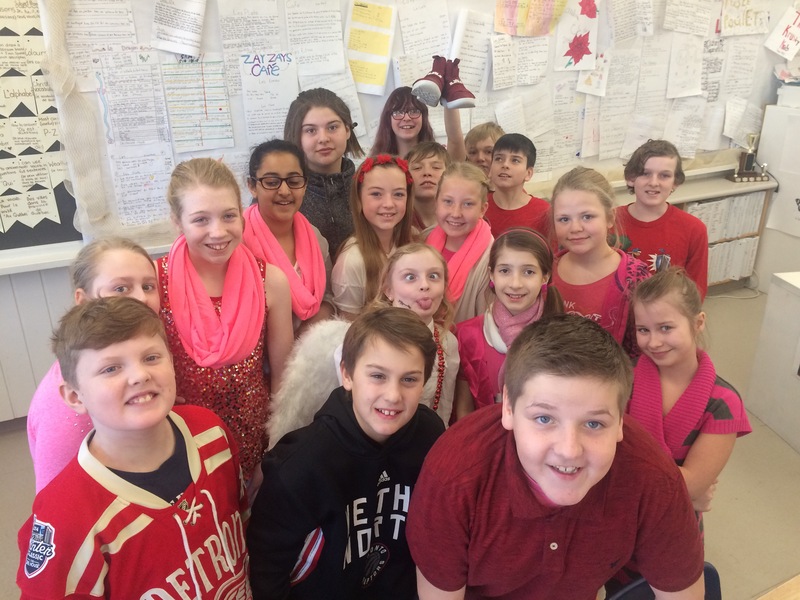 We wore red, pink and white today to celebrate Valentine’s Day!